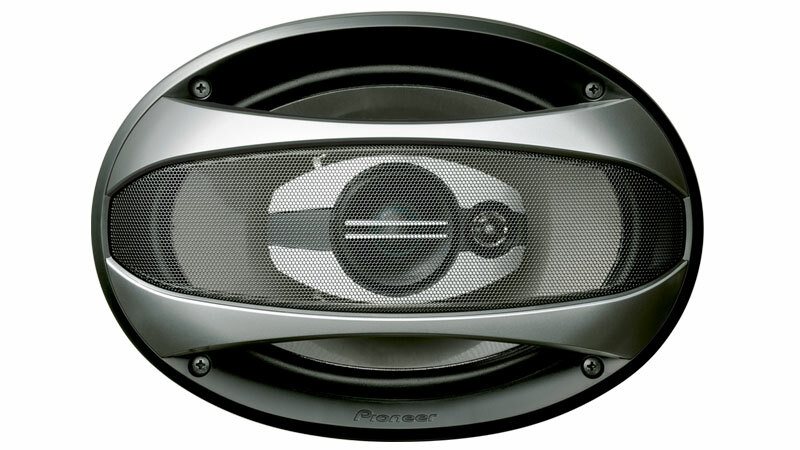 How can you get better sound for your car, without spending alot? 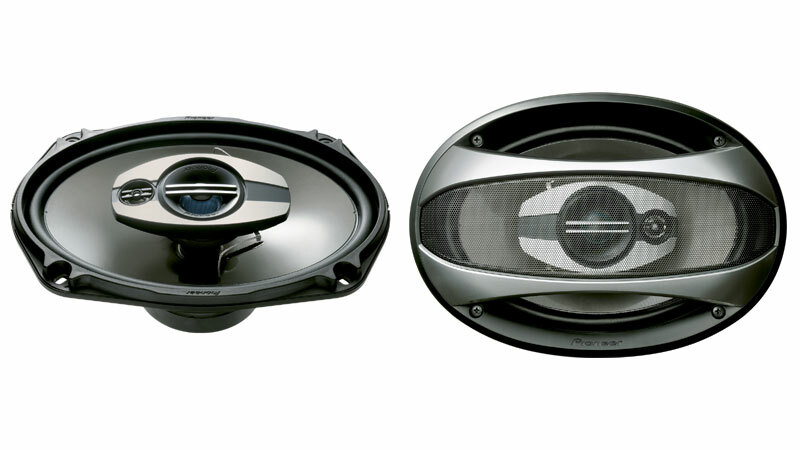 Step up to the new TS-A6973R 6" x 9" 3-ways. They feature upgraded power handling of 300 watts max. (40 watts nominal) to pump out big sound. This year, they also feature something they've inherited from the D-Series speakers, a basalt cone. 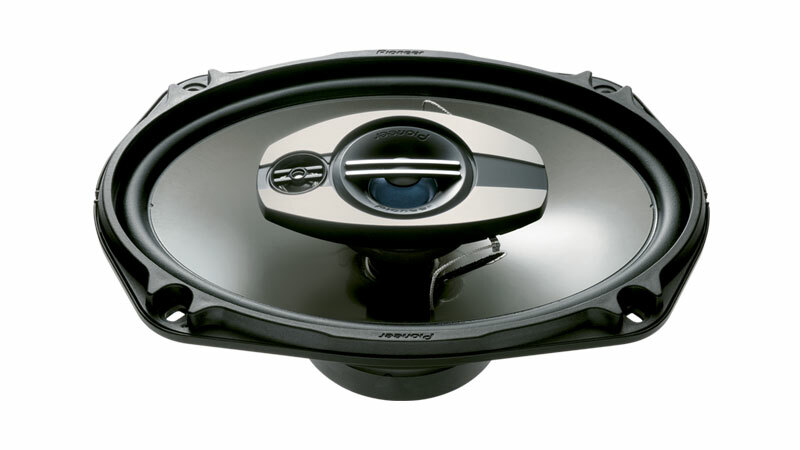 And we�re continuing to lead the industry with next-generation technology for improved sound: the tweeter, magnets, surrounds, the voice coil wire, the basket and more are all high-performance components that make up a great speaker. Lastly, we redesigned the speaker grille to compliment the excellence of our A-Series speaker. One of our major speaker breakthroughs was IMPP (Injection-Molded Polypropylene), which allowed cones to be lighter AND more rigid. Then we added long stands of Aramid fibers into the mix, for extra strength. Now, we�ve gone even further with the TS-A6973R, adding basalt and carbon graphite interlaced with long aramid fibers to provide strength and rigidity that powerful bass sound requires. High-density compressed internal architecture is resilient, stacks up against high power well and transfers sound quickly. The result is full-bodied, rich sound with midrange depth that conventional IMPP cones cannot match, and the durability to stand up to the high volume levels, humidity, and temperature extremes that thrash other speakers.